Two going on twenty. 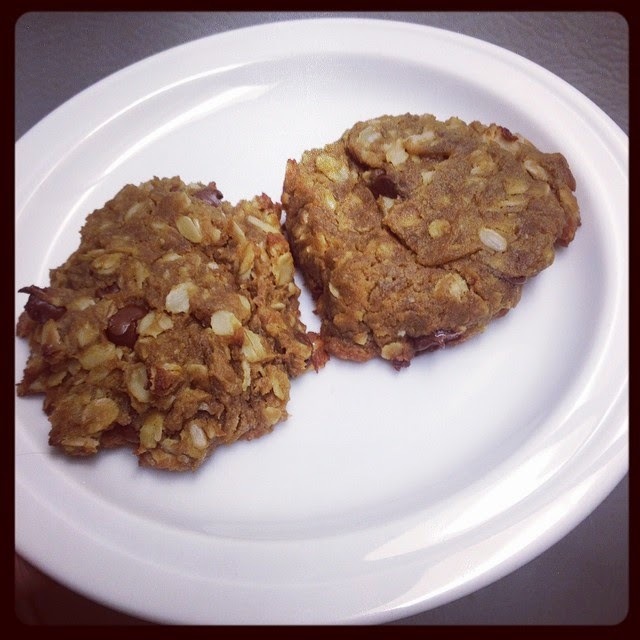 : Peanut butter and avocado oatmeal cookies. Peanut butter and avocado oatmeal cookies. Bake at 350 for 14 minutes.